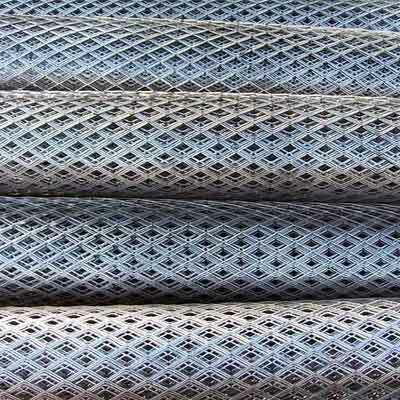 The shape of woven wires is hexagonal in shape. 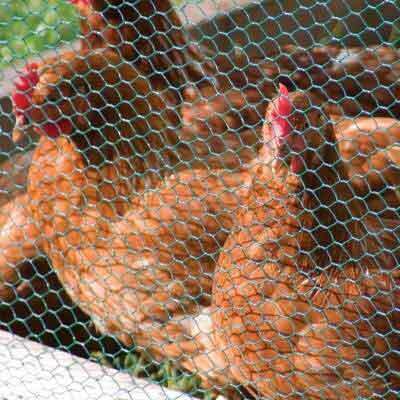 These are also called Chicken Wire Mesh or Murga Jali, because of its usage in poultry industry. 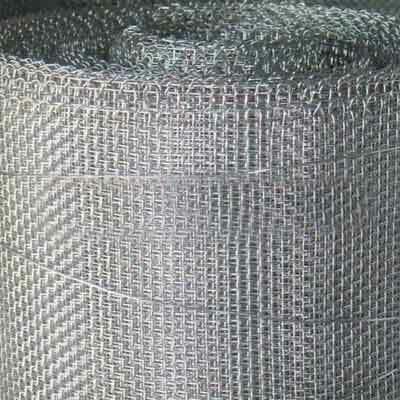 Also it is used as a decorative mesh for various purposes like home décor and furnishing industry. 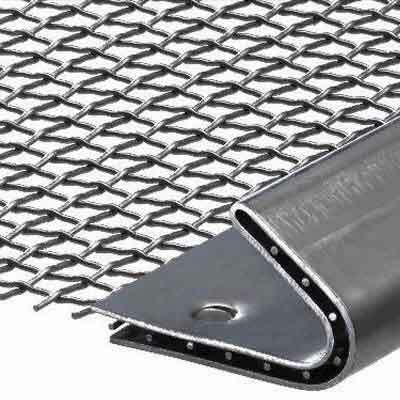 It is made from stainless steel and Galvanized Iron Drawn Wire. 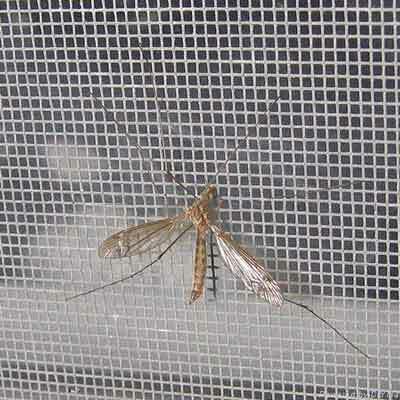 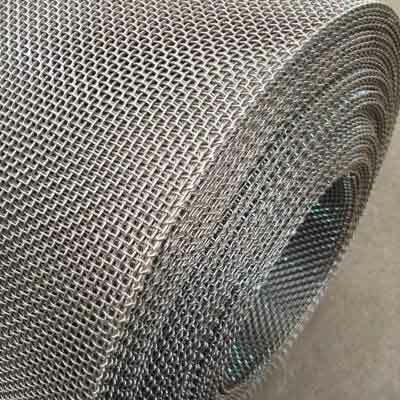 Tiger Brand Wire Netting is counted in the list of appreciable Hexagonal Wire Mesh Manufacturers. 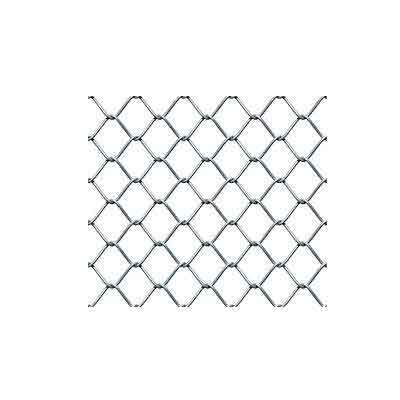 This is specially designed in the shape of the hexagon. 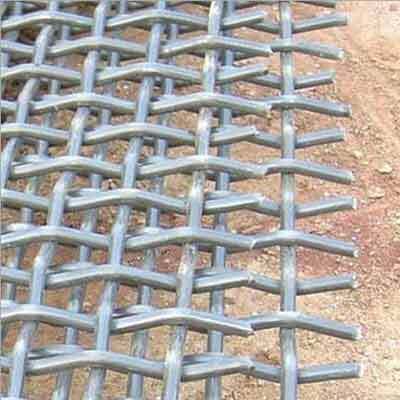 We are offering our product range in different sizes in order to meet the diversified requirements of the buyers. 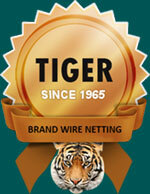 We believe in maintaining international quality standards in our products. 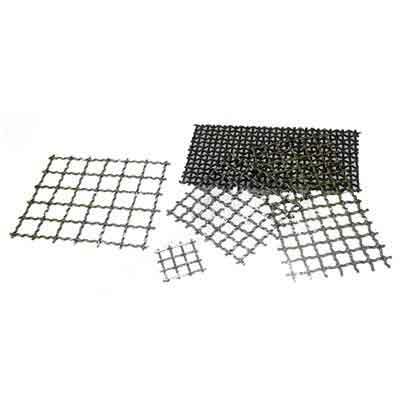 To ensure this, we manufacture our range using premium grade raw materials. 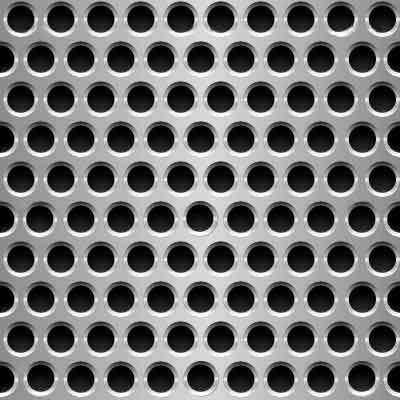 Apart from this, we provide it with the anti-rust coating in order to offer durability and reliability. 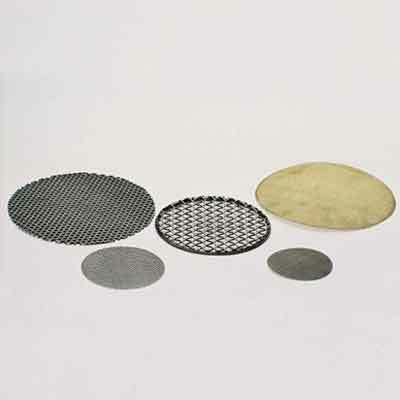 Furthermore, we do have our quality maintenance cell which tests our products on different scales. 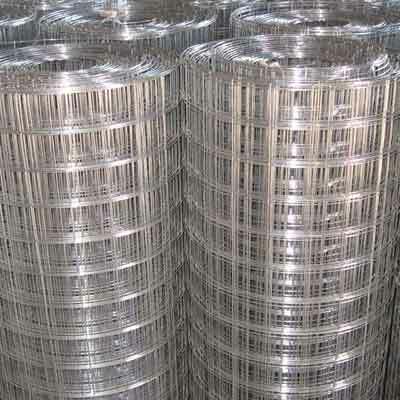 Having backed by the advanced manufacturing unit, we are capable of entertaining bulk requirements of the clients. 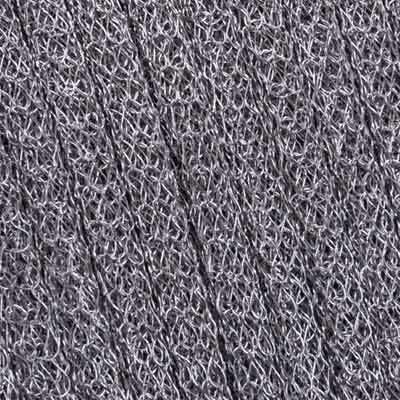 The interested clients should send us the enquiry to get our range. 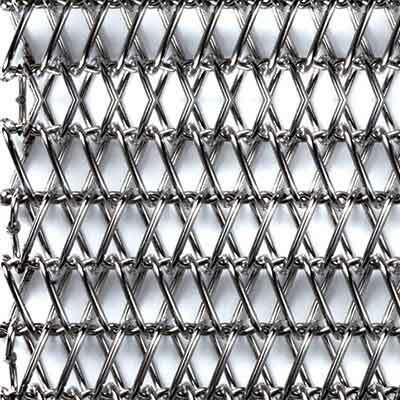 As trusted Hexagonal Decorative Wire Mesh Suppliers, we are offering our range at competitive rates.